Alzheimer’s Disease: the Family Series a six-part series for caregivers and concerned friends about the disease Mondays, July 21 – August 25, 2014 Saint Luke’s Northland Hospital, 5844 NW Barry Road Free, but please register by calling 913-831-3888. 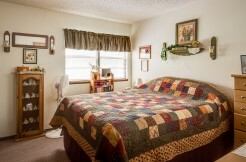 Hillcrest Manor is a multi-complex community development in Leavenworth, Kansas, designed for senior citizens and people living with disabilities. The property includes a total of thirteen one-story buildings and one three-story low-rise building. 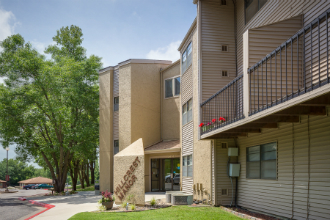 Hillcrest Manor has beautiful common areas, a community room, onsite laundry facilities, off-street parking, and ample grounds for exercise and enjoying the outdoors. We accept applications from seniors age 62 and older, and people age 18 and older with verified disabilities. Contact us to schedule a tour of your new home. Please contact us at (913) 682-3428 to inquire about our current units available.